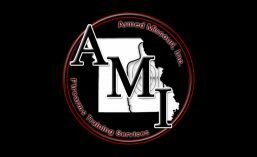 Armed Missouri, Inc. | Firearms Training Services – Concealed Carry, NRA, Defensive Pistol, Instructor Training, and more. Those words, written nearly 2,000 years ago, are just as true today as they were then. Statistically speaking, the majority of us will never find ourselves in a situation where we have to defend ourselves or our family in a real lethal force encounter, however, the consequences for failure if we do are simply too great to ignore. The truth is, the world can be a dangerous place. No matter where you live, what job you hold, what school your children attend, or where you go to church, you are never immune from a criminal attack. Being prepared, not only by having a weapon available, but also through developing the necessary knowledge, skills, and attitude through proper training and instruction, can mean the difference between victim and victor. Armed Missouri, Inc. is a full service training company that provides firearms training in central Missouri and the St. Louis area to both law-abiding citizens and armed professionals that have a need for training as a requirement of their job. 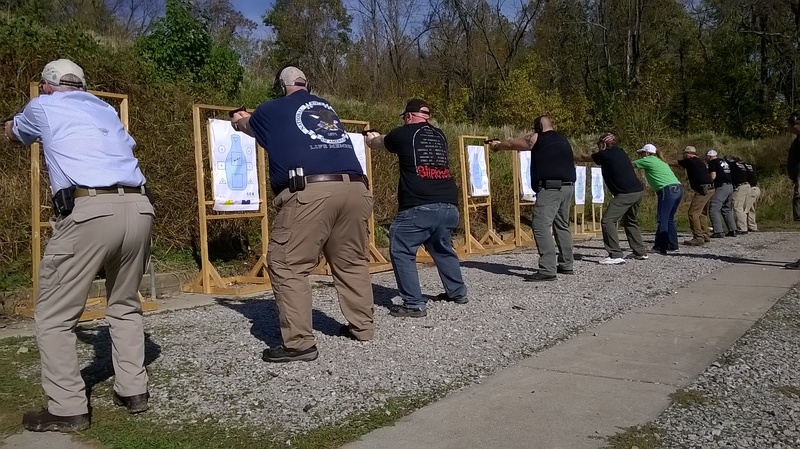 Since 2003, our instructors have provided successful instruction to numerous state and municipal law enforcement officers, sheriff’s deputies from across the state, active and retired military personnel, executive protection professionals and Corporate Security Agents, in addition to over a thousand civilians as well. Whether you are a new gun owner who is interested in learning how to safely operate a new firearm, or a more experienced shooter looking for more advanced training, we have the necessary knowledge, experience, and resources to provide you with the training you require in a professional yet relaxed environment. Our course offerings include Concealed Carry (CCW) courses, NRA basic courses in pistol, rifle, and shotgun, NRA Personal Protection courses, Defensive Pistol courses, NRA Instructor courses, NAPSI basic courses, and private firearms training. See our Course Catalog for more information. Armed Missouri, Inc. is an MSSA (Missouri Sport Shooting Association) affiliate in good standing.